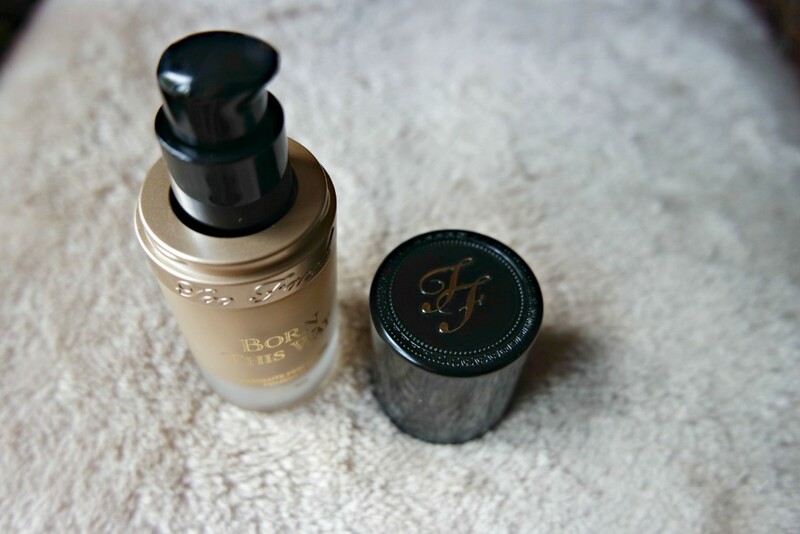 The Too Faced Born This Way Foundation has a volume of 30 mL in a frosted glass bottle. Too Faced products always have very cute packaging. The bottle has champagne gold and black details. The foundation comes with a regular pump. 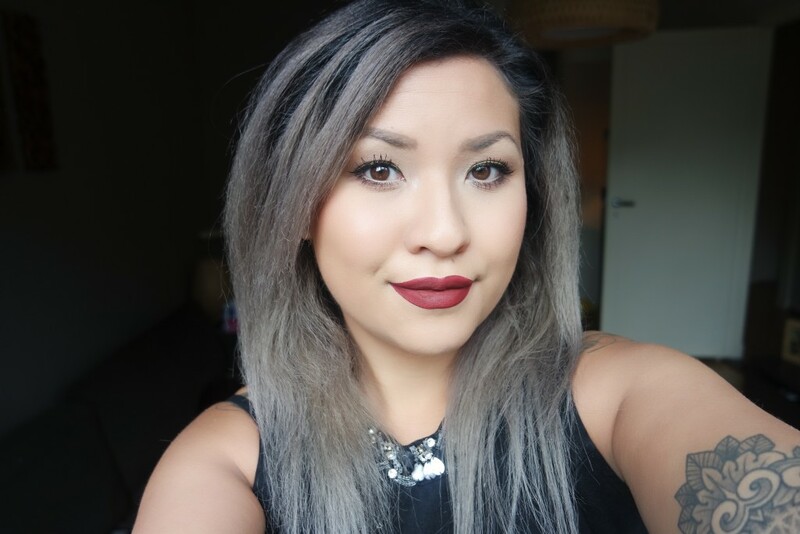 The Too Faced Born This Way Foundation has a fairly thick consistency, which is expectable of a medium-to-full coverage foundation. 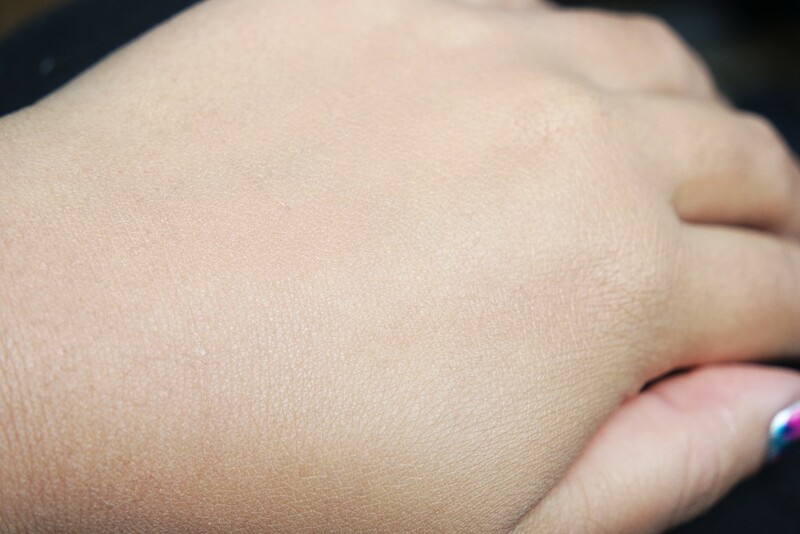 A little goes a long way and blends out easily on my skin. The Too Faced Born This Way Foundation is infused with coconut water to replenish the skin’s moisture levels, alpine rose to brighten the skin’s appearance and promote elasticity and hyaluronic acid for a smoother and more youthful appearance. 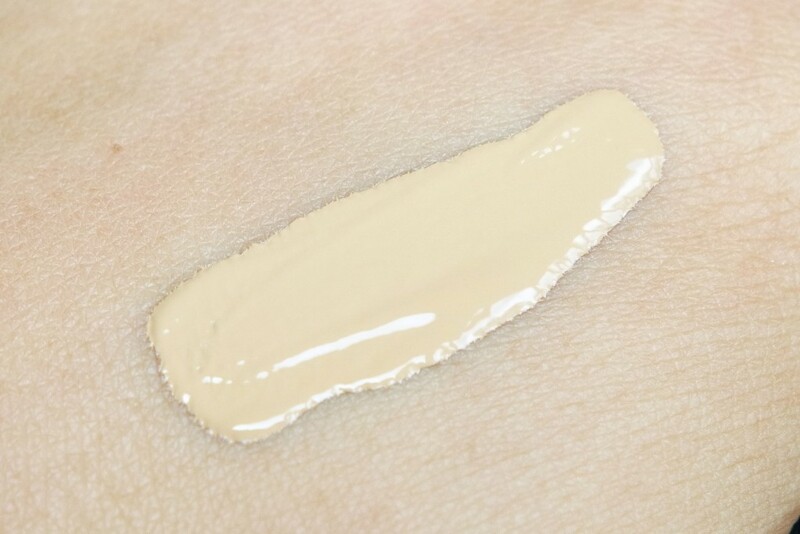 I have to say that I don’t like the Too Faced Born This Way Foundation on my face when applied with my fingers. This is my usual way of applying foundation, because I’m lazy. The foundation looks way too thick for my taste and really gives a mask effect applying that way. 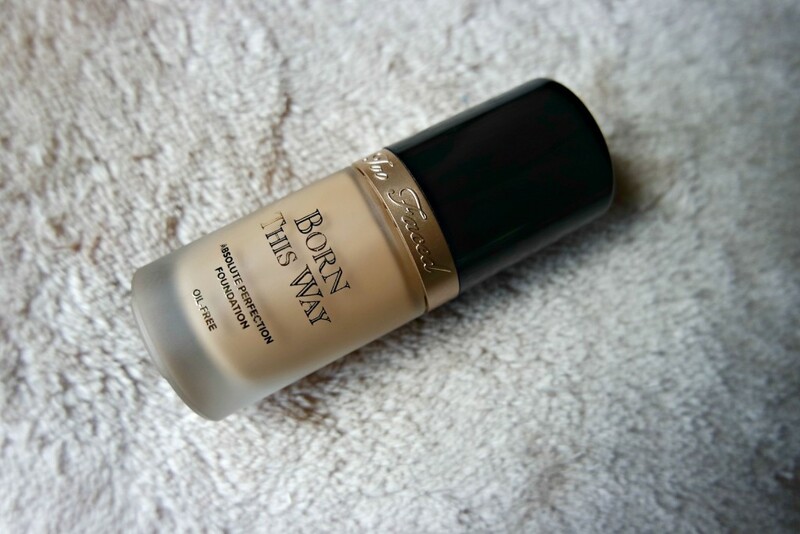 I do however love how the Too Faced Born This Way Foundation looks when applying with a Beautyblender. The Beautyblender absorbs the excess amount and leaves a beautiful layer of foundation. 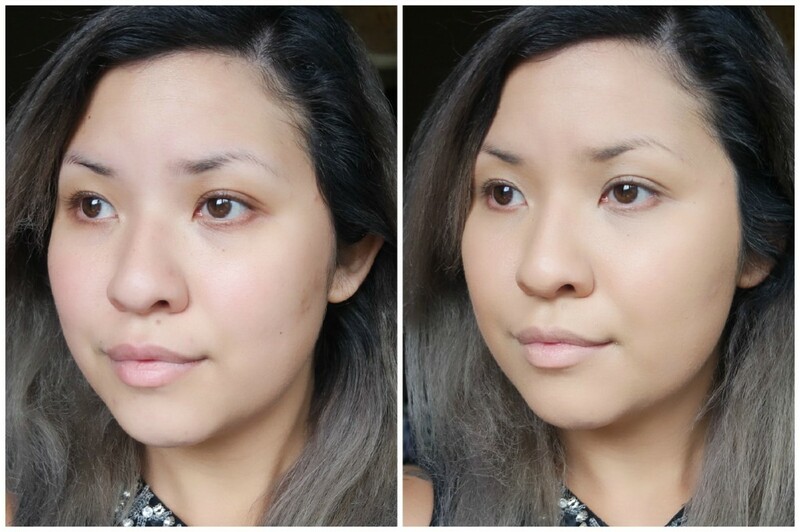 I used a Beautyblender as an application method for all the pictures in this post. 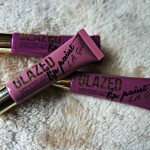 The Too Faced Born This Way Foundation does what is promised. My skin does look blurred and perfect while still looking natural. 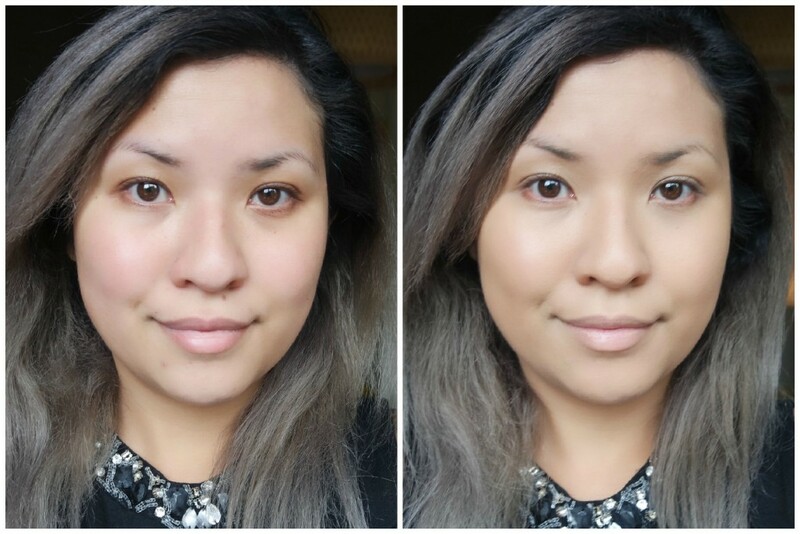 It does not feel heavy for a medium-to-full coverage foundation. It covers most of the discoloration on my skin but a few acne scars and dark spots under my eye does need a bit more help of concealer. The foundation looks like it has a satin finish. 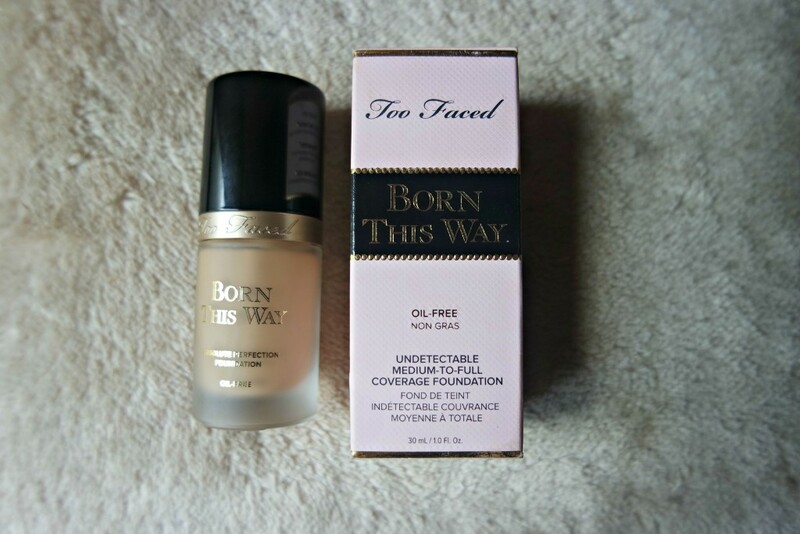 Here is the Too Faced Born This Way Foundation with the rest of my make-up. It doesn’t look very natural anymore but that’s because I put a lot of other stuff on top. 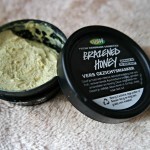 It still looks very flawless, feels great and stays nicely on my skin throughout the day. Since the Foundation is oil-free and has ingredients that replenishes moisture levels, I think is foundation suitable for all skin types. The Too Faced Born This Way Foundation comes in twelve different shades and is available for €35 Euro at Sephora.fr (excluding shipping, no extra customs tax) or for $32 USD (excluding shipping and customs tax, check xe.com for the current price in Euro) at Sephora.com . What type of coverage and finish do you like in a foundation? 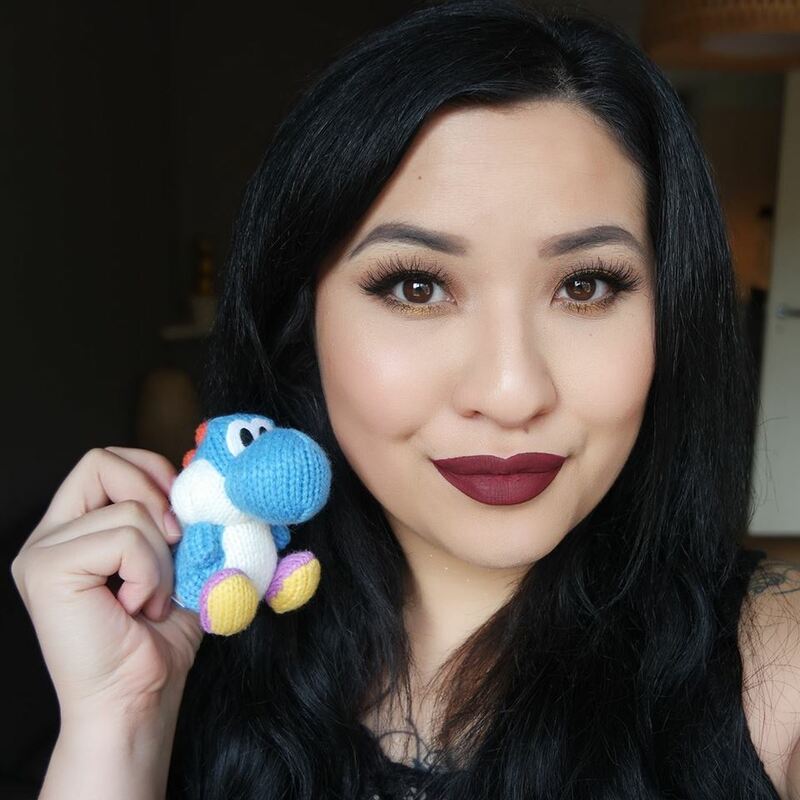 What lipstick are you wearing in these photos? Also what shade is the foundation? I’m using the shade Sand for the Foundation.